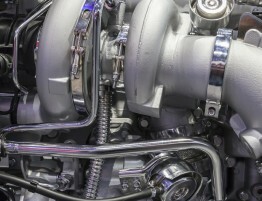 Most of the vehicles manufactured today that use internal combustion engines feature fuel pumps. In the simplest of terms, a fuel pump is a component that is tasked with the responsibility of delivering fuel from the fuel tank to the engine at the appropriate pressure required to meet performance demands. Calling a fuel pump an essential component can be deemed an understatement; after all, any issues with the fuel pump can cause major drivability and performance problems. Some of the common signs of fuel pump problems include engine performance issues, hard starting, whining noise, and an inability to start the truck etc. 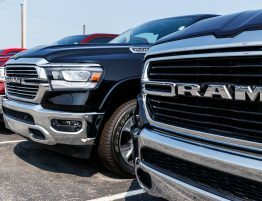 It is entirely possible for you to experience diagnostic trouble code P0251 if you have a Cummins diesel engine that is Common-Rail injected. This particular code can prove to be quite chronic if the problem isn’t diagnosed properly. When you face this problematic code, your vehicle faces a loss of power. In most cases, when there is a vehicle that exhibits this code, the fuel pressure reads normal ranges while cruising. However, under extended acceleration, the fuel pressure rises up to somewhere in the 23,000 psi range and instead of rising further up, the fuel pressure starts declining. This code can be really troubling since the diagnostics are often quite vague. The exact problem can be caused due to a variety of reasons and some of them include a bad regulator, a wiring issue, or a possible ECU problem. Hence, it may be in your best interest to hire the services of an expert to take care of this particular issue. Do bear in mind that if there is a need to install injectors, you should also replace the fuel transfer tubes for insurance. Proper fitment for a new injector can save a terrible headache for as little as they cost. In the simplest of terms, the error code P0230 is caused by low voltage in the main power circuit of the fuel pump relay. When the PCM sees voltage below the normal range in the main power circuit of the fuel pump relay, it activates this particular error code. 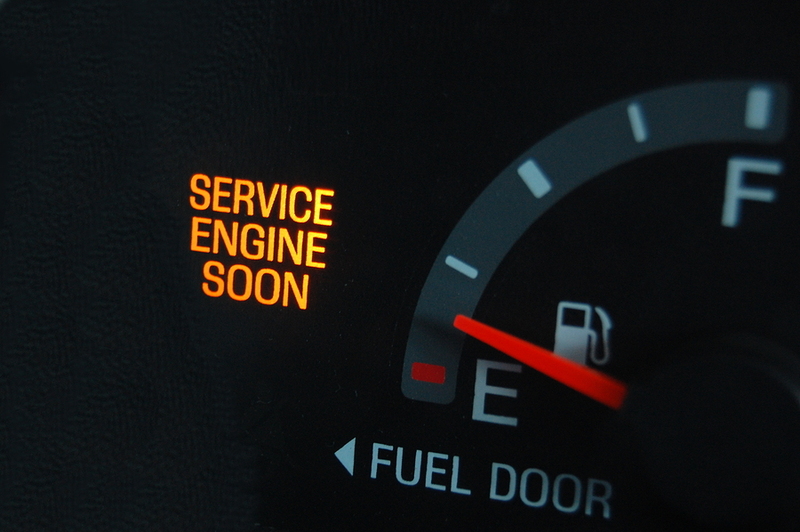 This particular error code, just like other trouble codes, also illuminates the Check Engine light as well. 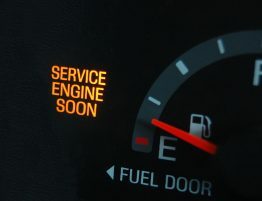 And, some of the other symptoms of this error code include: no fuel pump operation, inoperative fuel pump, no start condition, and fuel pump running all the time with ignition on. It must pique your interest to know some of the causes of Error code P0230. Well, in most cases, this code generally shows up when there is low voltage in the fuel pump relay power due to a malfunctioning fuel pump fuse. The other realistic causes of this error code are: defective relay or PCM, control circuit with short to battery voltage, open fuel pump control circuit etc. If you want to pinpoint the exact cause of this trouble code, you must use a scanner to diagnose the code. You should also examine the fusible link or fuel pump fuse and see that they are fully operational and in pristine condition. Then, you should examine the voltage of the fuel pump relay circuit to ensure that they meet the requirements of the battery voltage. 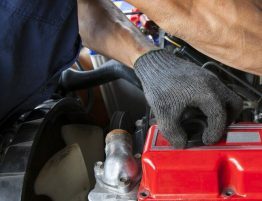 Some of the common fixes for this code include: replacement/repair of the fusible link, the fuel pump, or the fuel pump relay. In most cases, the diagnostic trouble code P0148 error indicates that there is a problem with the high-pressure fuel delivery system of a diesel engine. When the PCM identifies an input signal from the fuel pressure sensor which implies that the fuel pressure isn´t within a specified range, a code P0148 is stored and a malfunction indicator lamp is illuminated. A fuel delivery error can play an atrocious role in affecting the performance of a vehicle. It can lead to reduced engine performance. Other symptoms can include decreased fuel efficiency, production of black smoke from the exhaust, and a strong stench of diesel fuel etc. In worst cases, it can even cause severe damage to the engine. Therefore, we would highly suggest you address and treat a code P0148 with some degree of urgency. Some of the major causes of this particular diagnostic trouble code are: defective fuel control actuator and fuel pressure sensor, malfunctioning fuel pump, high-pressure fuel system leak, open or shorted high-pressure fuel system wiring and/or connectors, and PCM programming error etc. This generic diagnostic trouble code applies to many OBD-II vehicles. 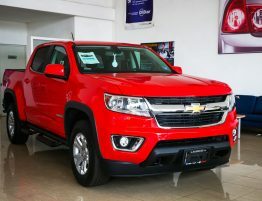 Although the problem is quite generic, the exact repair steps may vary depending on the make, year, model, and powertrain configuration of the vehicle. The appearance of this code generally means that there is a problem in the fuel pump “A” control circuit. You should be aware by now that the fuel pump plays an integral part in the overall drivability of the vehicle. It is responsible for delivering the fuel to the engine. Now, the control circuit helps turn the pump on and off depending on the operator´s needs. And, if it stops operating, the vehicle stops functioning efficiently. The trouble code, P0627, is a moderately severe problem for your vehicle. What does this mean? Well, it means that you can still drive your truck despite the problem. However, it is in your best interest to not do so, as you may risk delivering fuel to the engine intermittently and a fluctuating or erratic fuel mixture could cause severe damage to the engine. You can face several problems because of this trouble code. For instance, you will face difficulties starting the engine. And, even when you manage to start the engine, the engine can die when reaching operating temperature. Some vehicles may even experience reduced fuel economy. If you are unsure of what is going on with your diesel engine, give Taylor Diesel a call! 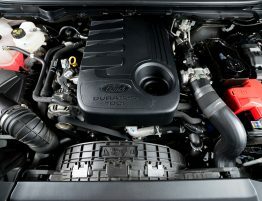 We can help you diagnose and repair your diesel engine and get you back on the road.